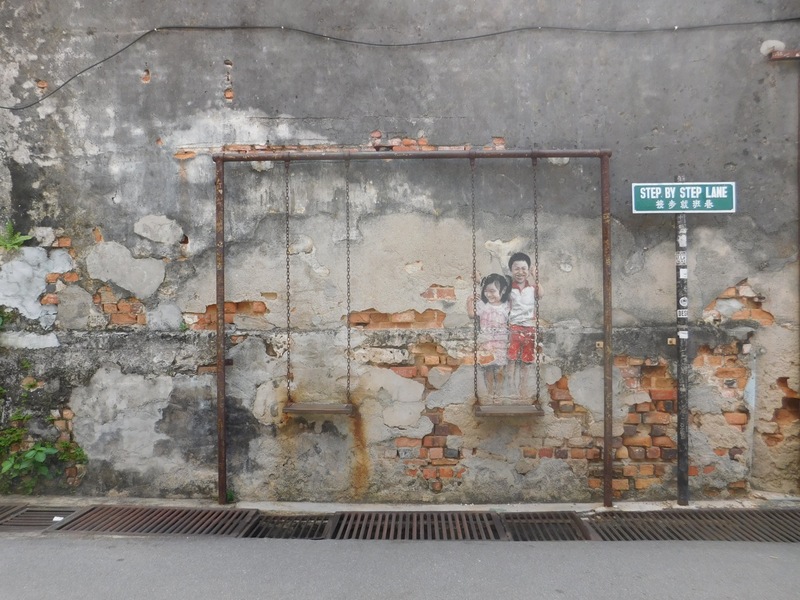 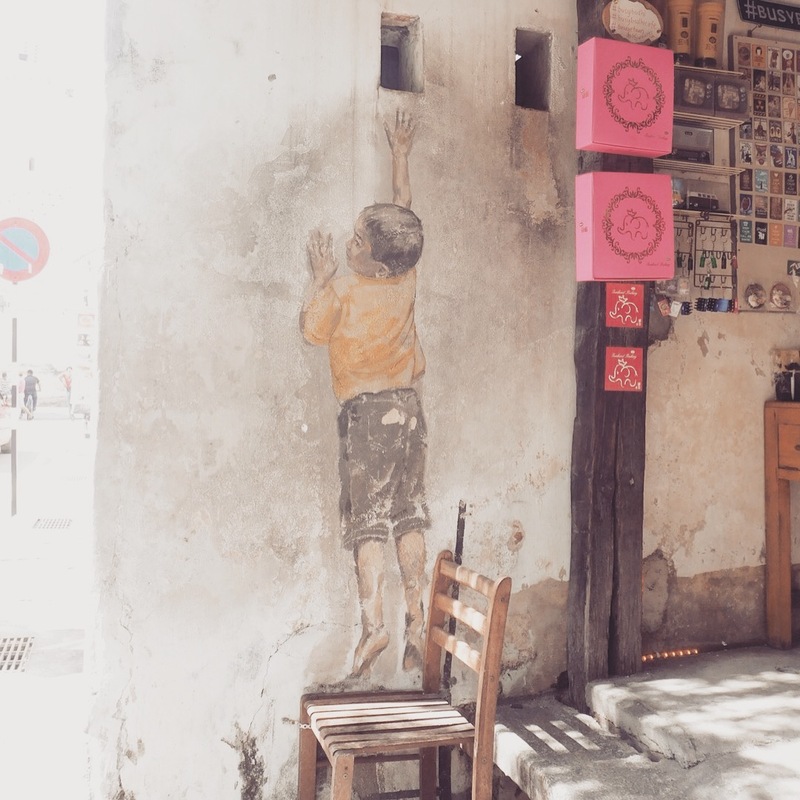 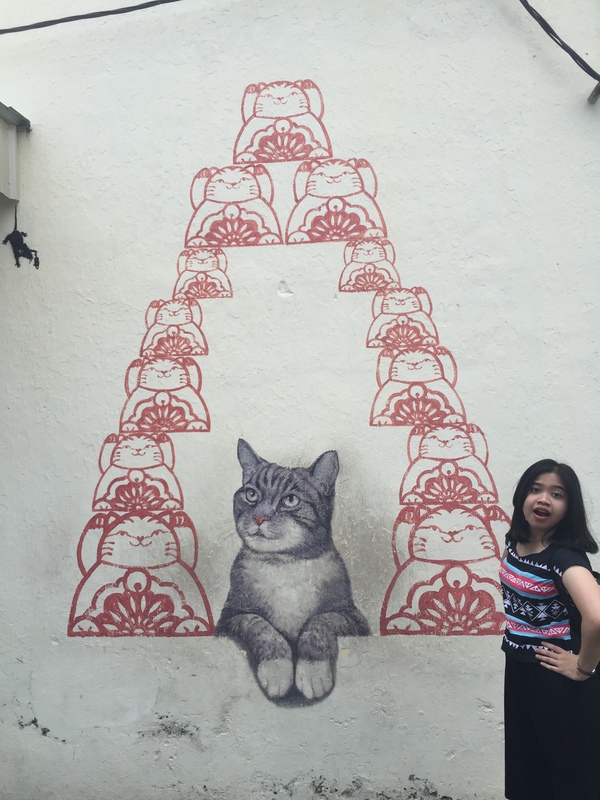 In the end of 2015, I had my last trip to Penang with my family. 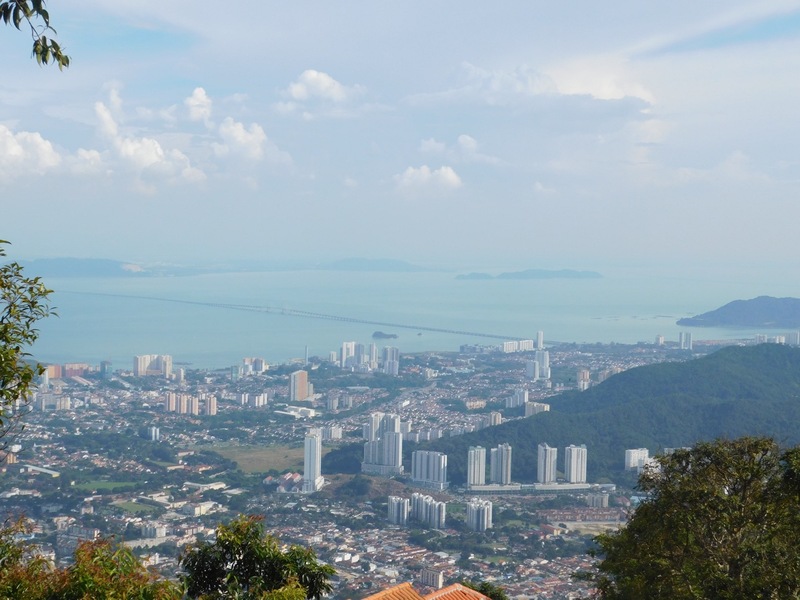 Penang is an island off the northwestern coast of Peninsular Malaysia. 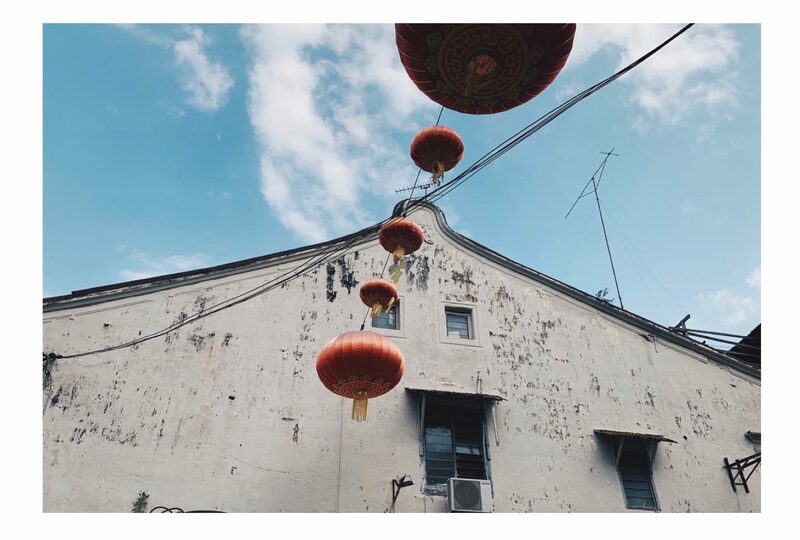 Beside it well known as Asia food paradise, this island also rich of multicultural history which is full of Malay, Chinese, Indian and European influences. 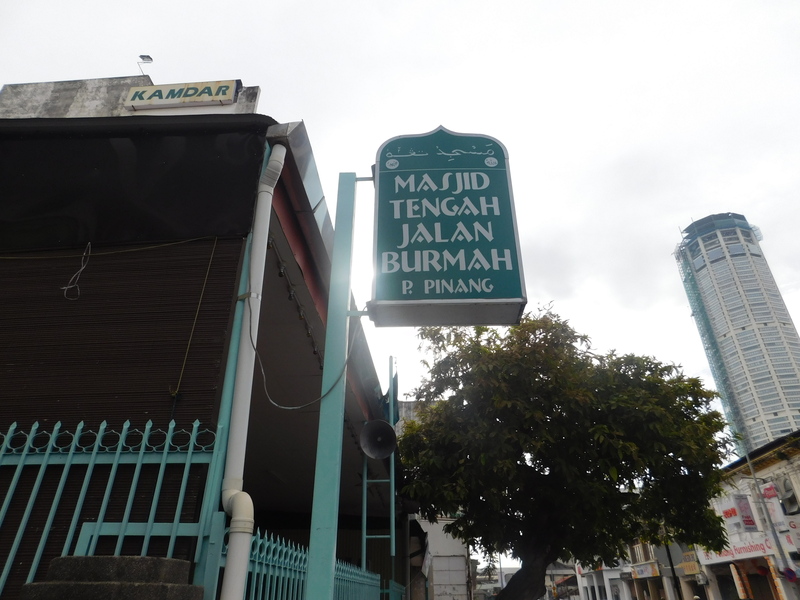 In Penang, I stayed in Tune Hotel, Jalan Burmah George town for 2 nights. 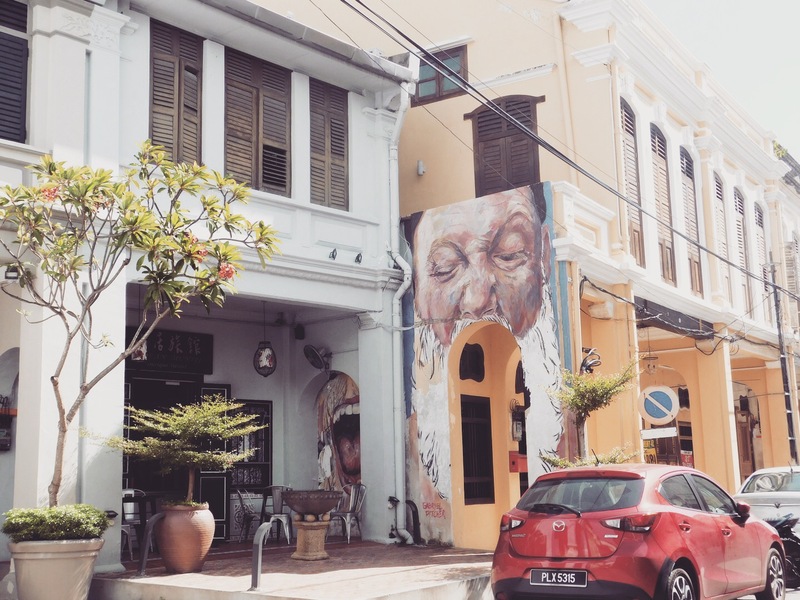 This was a budget hotel located in a good location, near Komtar central bus terminal and just 10 minutes walking to George town Street Art and Wall paintings, also many restaurants, cafes, mall nearby. 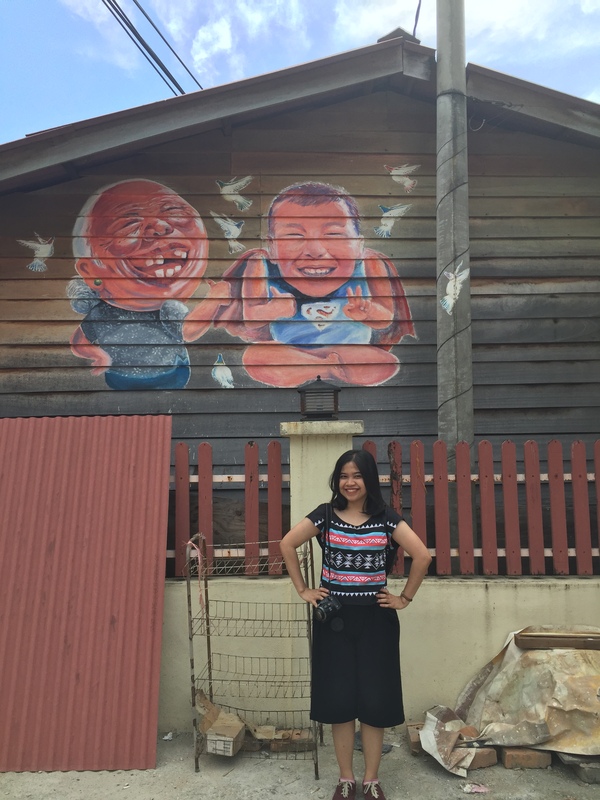 The first place I visited was Ayer Itam, It was about 1 hour from George Town using bus no.203 from Komtar terminal. 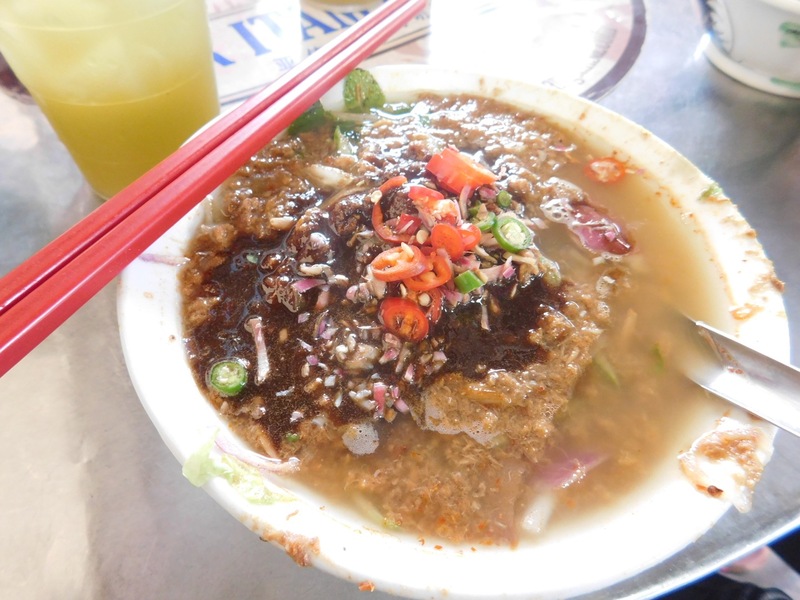 In Air Itam, I visited a simple and popular hawker at the local market selling one item, Asam Laksa, a spicy-sour fish base noodle soup. 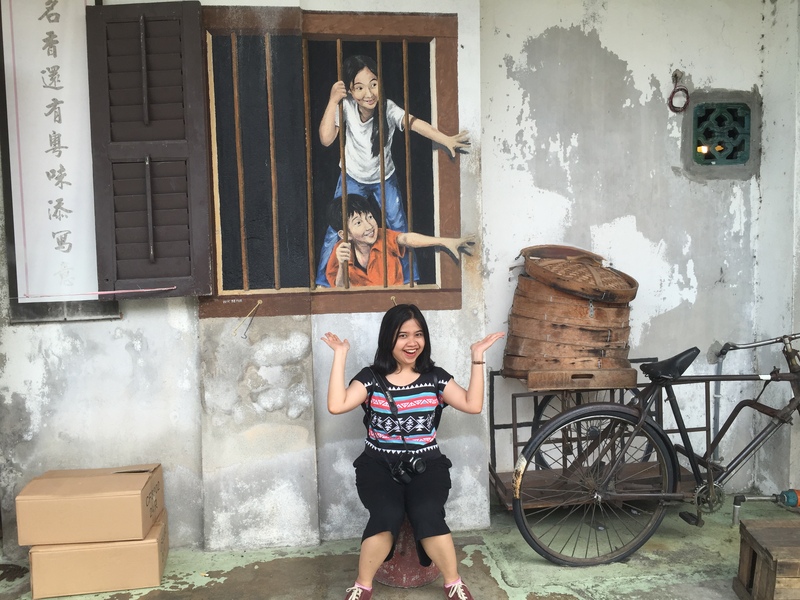 Not only laksa, there were many kind of street food stall along the street. 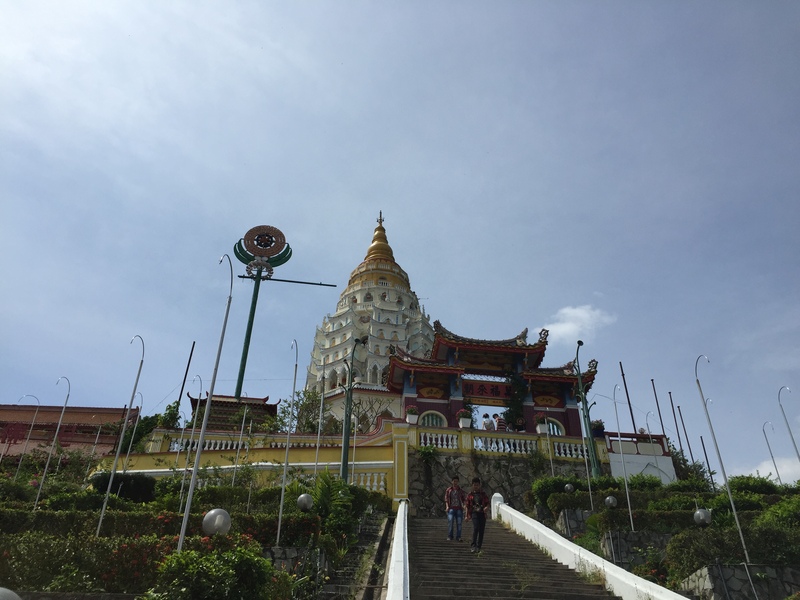 After tasting Asam laksa and some street food, I moved to Kek Lok Si temple, a Buddhist temple near Ayer Itam, facing the sea and commanding an impressive view, and This temple is known as the biggest temple on the island. 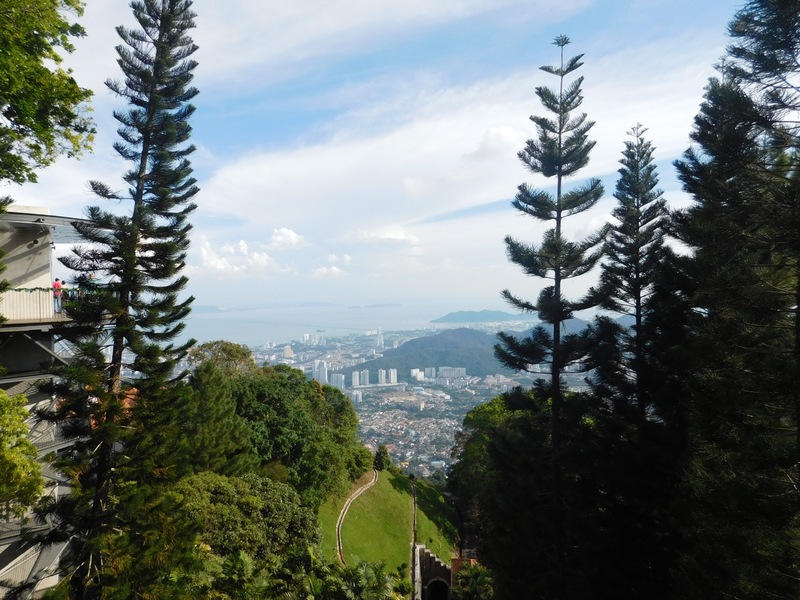 My next destination after Kek Lok Si was Penang Hill, located about 1 km from Ayer Itam, you could ride bus number 204 or walking about 10-15 minutes to reach this place. 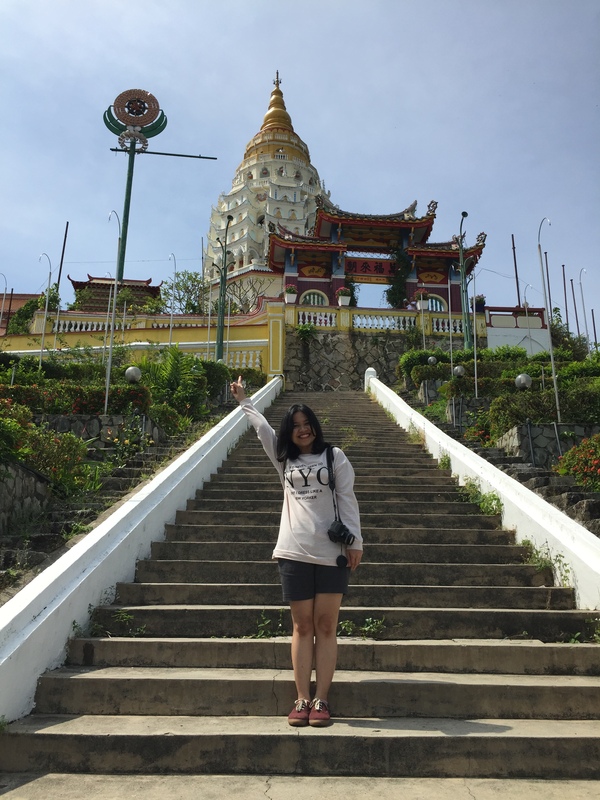 Because it was a chrismast holiday and long weekend, this place was so crowded. 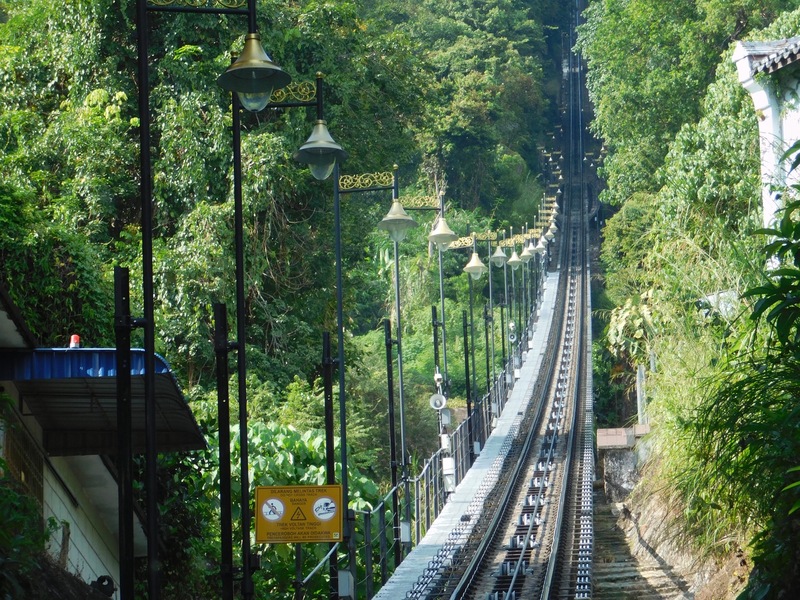 I wasted my time queuing the tram to the peak of Penang hill. 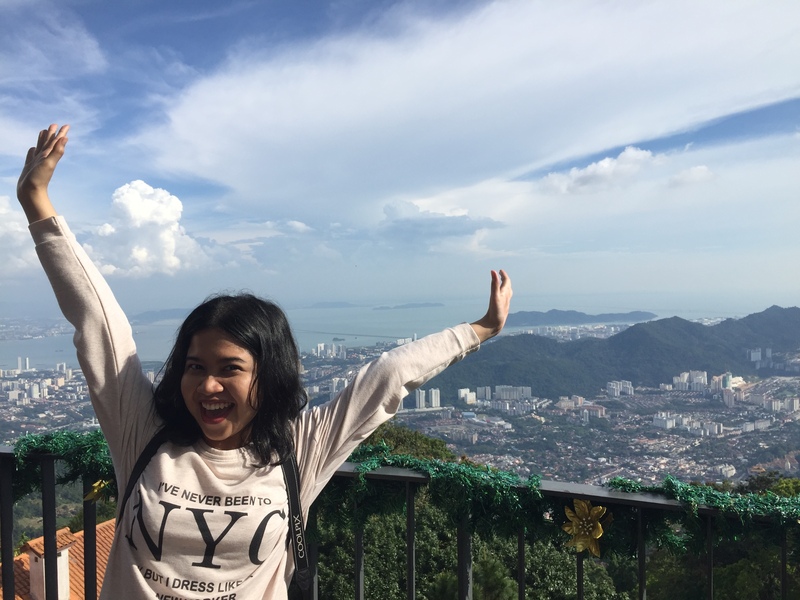 But when I touched down the peak, I surprised with the breathtaking view, it reminded me of Vysehrad, Prague. 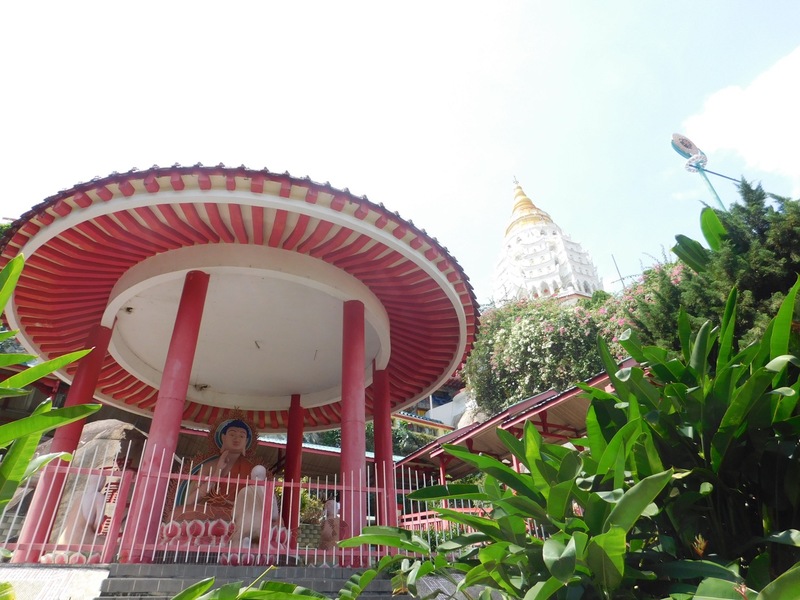 After I spent the most of my time in Penang hill, I came back to George Town by bus no.204 heading to Komtar. 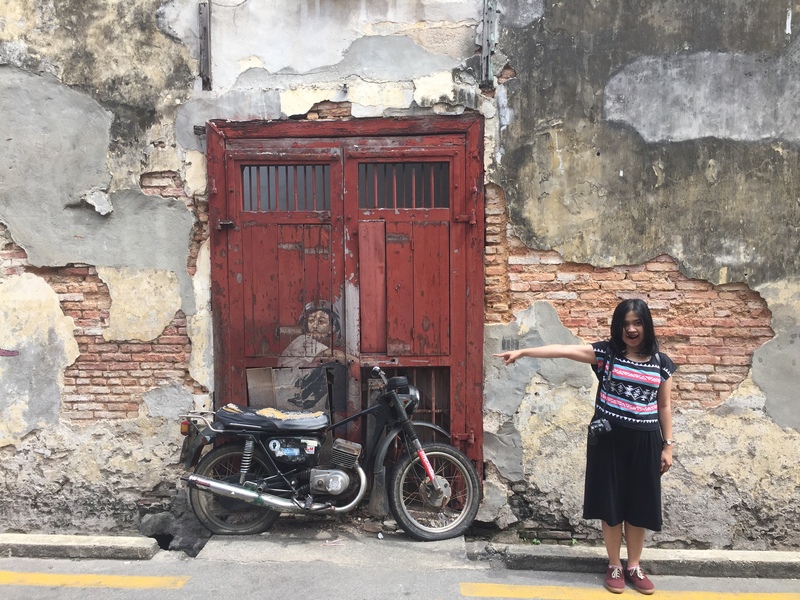 I arrived in Komtar at 8 pm then I visited mall nearby to buy some gifts and took my dinner in Old Town restaurant near my hotel. 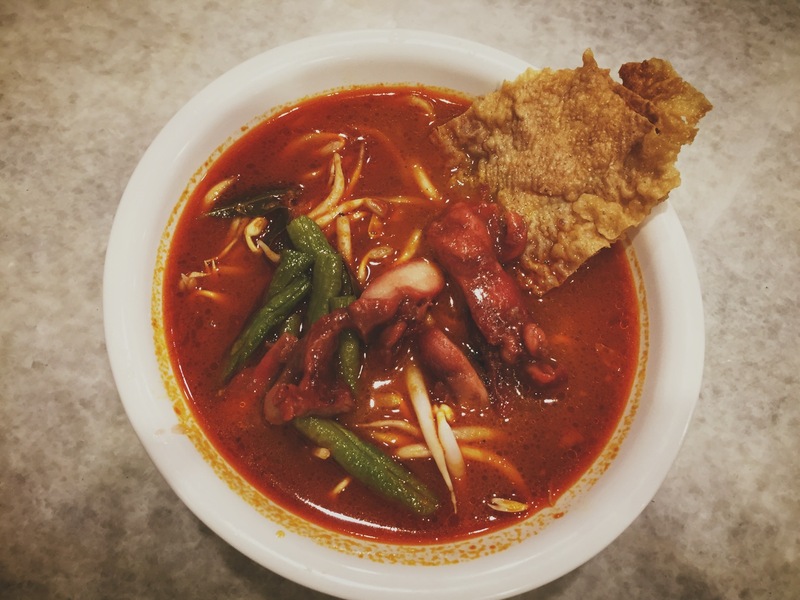 I tried Curry Mee, a spicy noodle soup, one of Penang signature dishes. 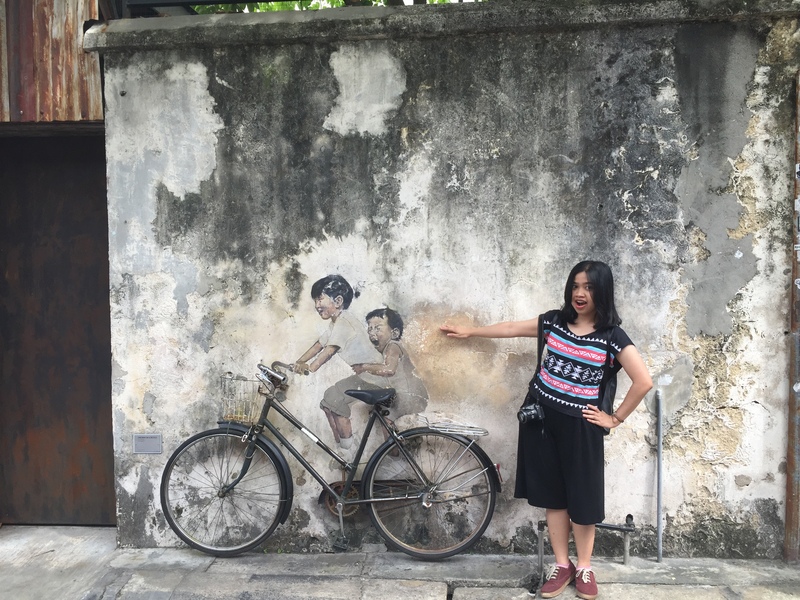 In the next day, I planned to explore George Town, the capital city of Penang. 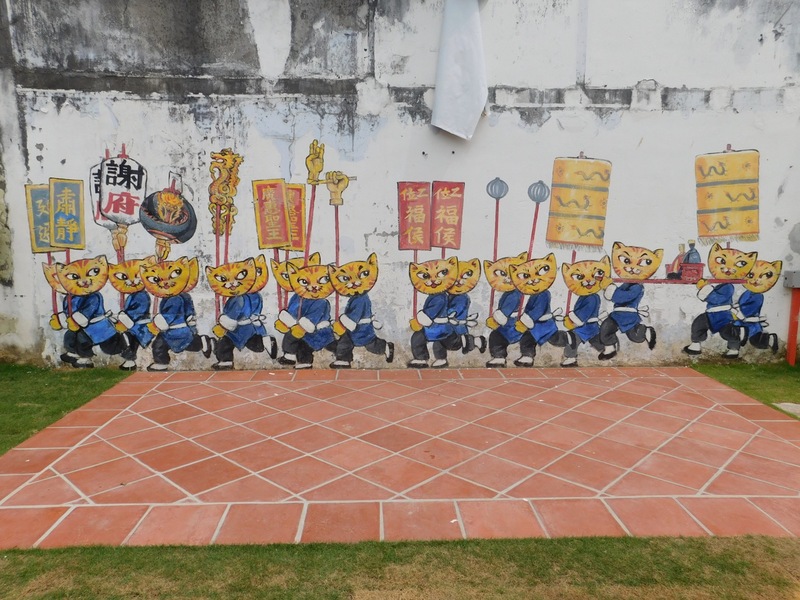 This city is a UNESCO World Heritage site and a favourite spot for visitors as it has many attractive pre-Second World War houses and shophouses, as well as 19th century churches, temples, mosques, and colonial buildings. 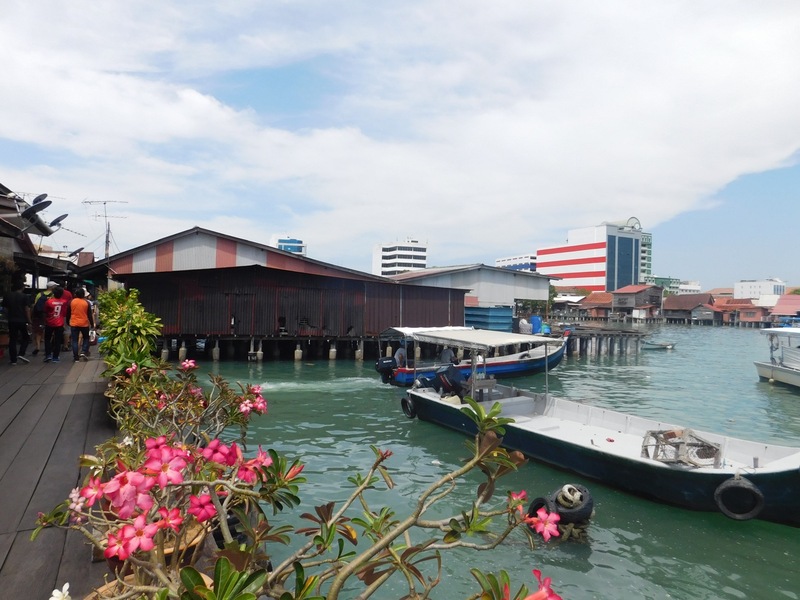 George Town also very walkable as there are pavement along most roads and the condition of the pavement is very good. 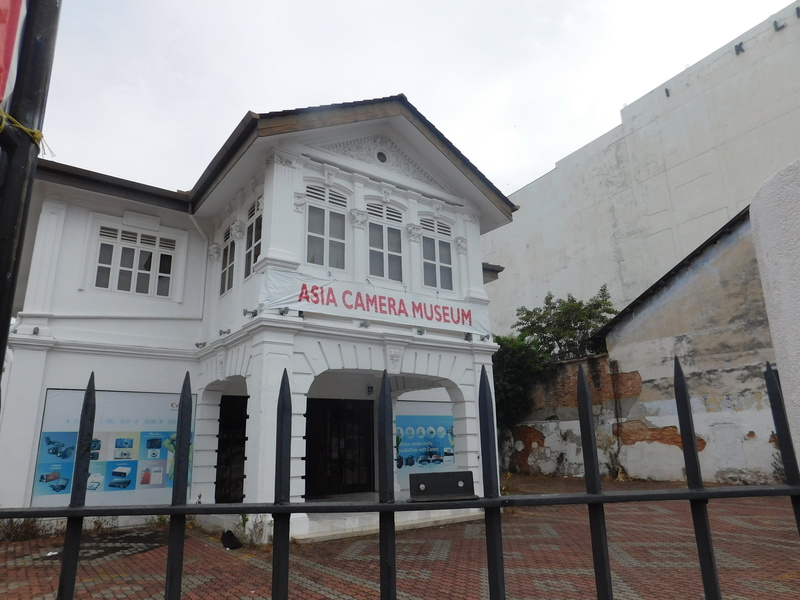 I walked from my hotel in the morning, took a breakfast in Subway then continued walking and capturing many interest things along the street from George Town until Chew Jetty. 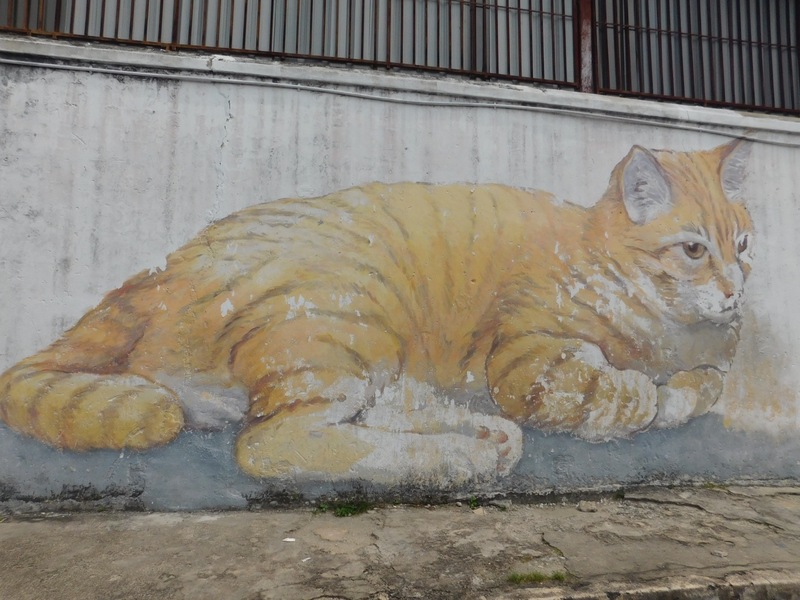 George town also famous with its Murals and wall paintings scattered in some different streets, so don’t forget to bring your George Town Street Art Guide. 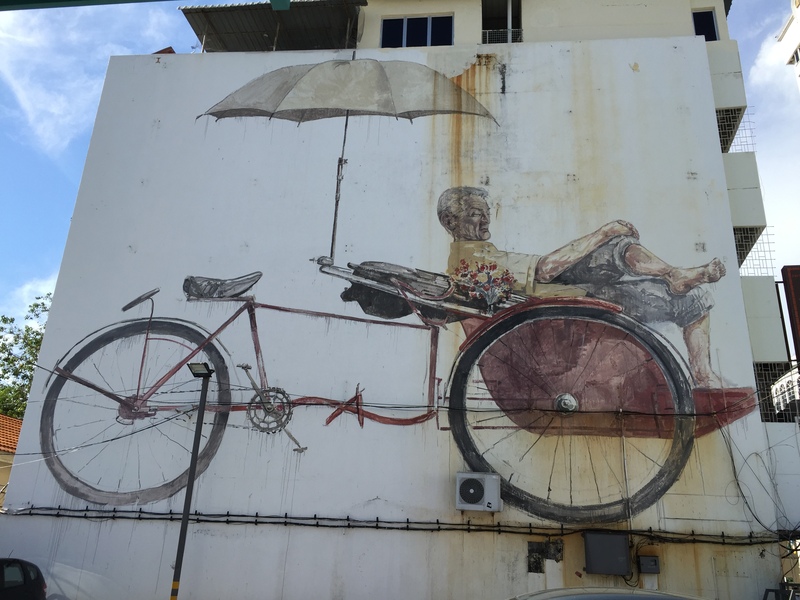 After spent so much time exploring George Town, I came back to my hotel, took my late lunch in the cafe nearby and finally heading to the airport to come back home.